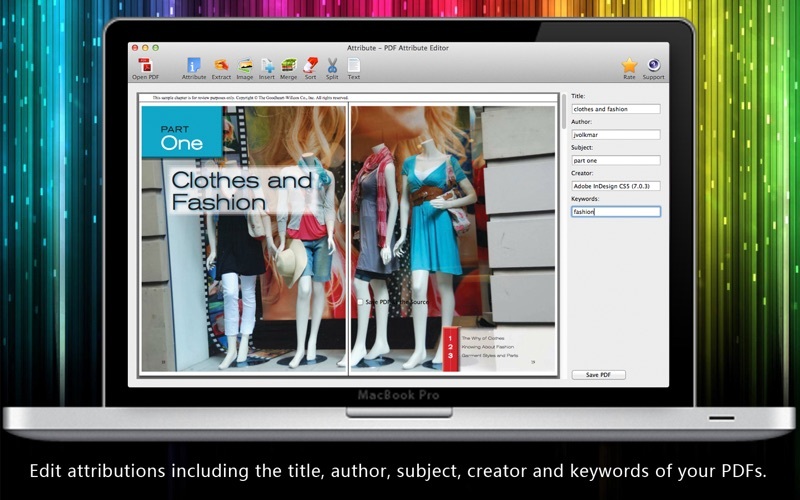 Let you easily watermark your PDF,Apply Text, Image, Stamp Watermark. 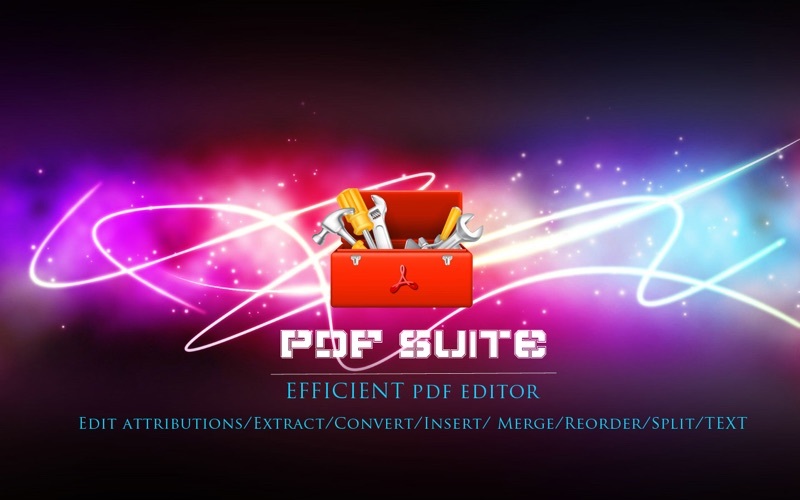 -Click “Attribute” to make multiple modifications of the PDF. 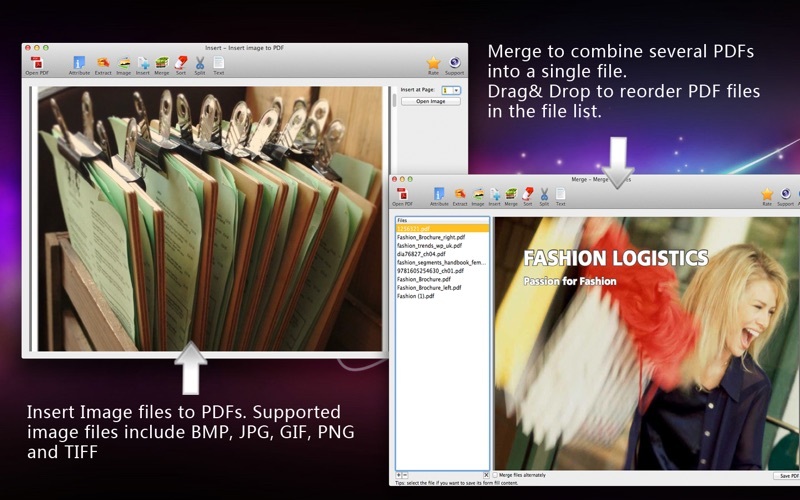 -Click “Split” to split one PDF into two. 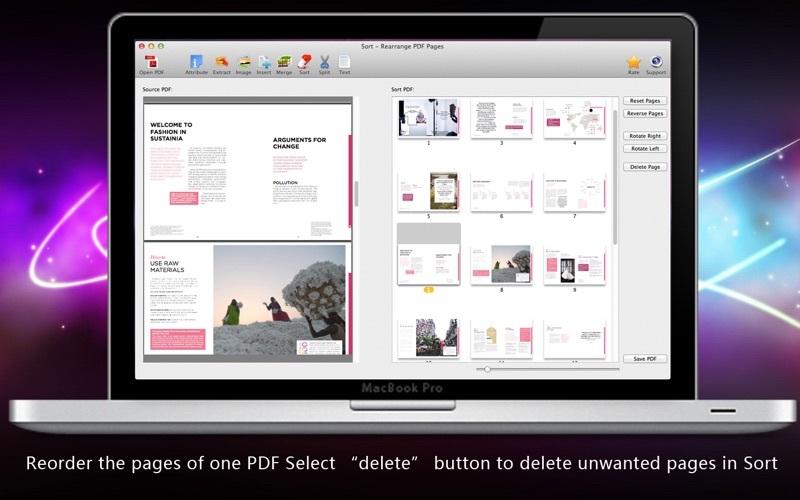 -Click “Text” to change PDF into TEXT.